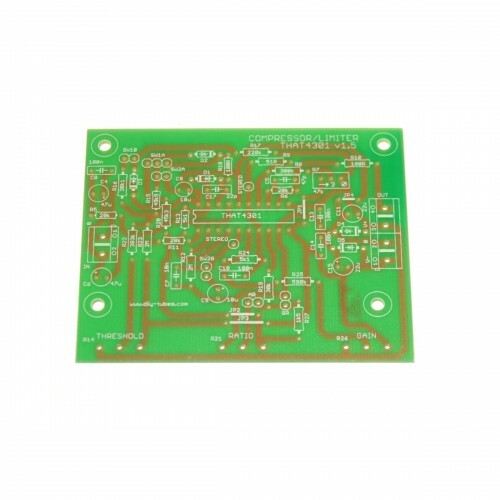 This PCB from DIY-Tubes.com is based on one of THATcorp’s highly thorough and informative datasheets which accompany their 4301 VCA-based dynamics control IC. The resulting compressor/limiter is a high-functioning, transparent-sounding unit. Added by Joshua Unitt on August 26, 2014 and last modified by Joshua Unitt on December 7, 2015.